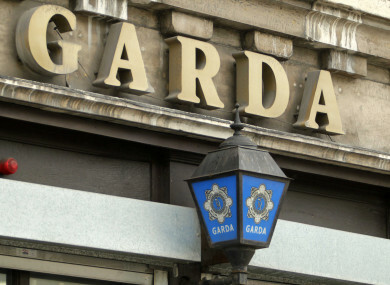 A MAN HAS been charged following the seizure of cocaine and cannabis worth over €716,000. As part of ongoing operations by the Cork Regional Drugs Unit targeting the sale and supply of controlled drugs, three locations on the northside of Cork and north county Cork were searched yesterday. As a result of the searches, cocaine, cannabis herb and cannabis resin with an estimated street value of over €716,000 were seized. A man in his 40s was arrested in connection with the investigation. He is currently detained at Mallow Garda Station under the provisions of Section 2 of the Criminal Justice (Drug Trafficking) Act 1996. The man has now been charged in connection with the seizure. He is due to appear before a special sitting of Mallow District Court today at 1.30pm. Email “Man (40s) charged after cocaine and cannabis worth over €716,000 seized”. Feedback on “Man (40s) charged after cocaine and cannabis worth over €716,000 seized”.